Come and join us in Newry Swimming Pool on a Wednesday evening, get kitted up in full Scuba gear and be shown the ropes by one of our expert instructors! Spend an hour submerged in the pool to get a 'feel' for the real thing! Open yourself up to a new world, a world very few people get to see in real life! Amaze yourself! There is some fantastic diving around the coast of Ireland and, whether you're face to face with large lobsters and crabs in Strangford Lough or being given the 'once-over' by a John Dory off the coast of Donegal, you'll be seeing things that you've only seen before on TV. You'll not regret taking that first step by going along for a Try-Dive! There is a £10 fee for try-dives. 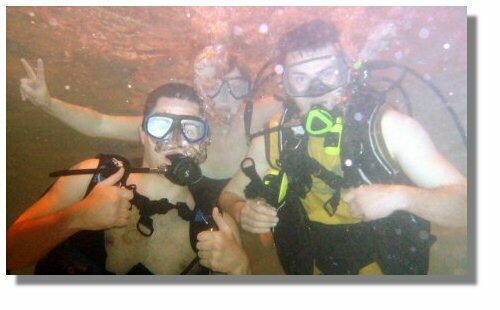 Contact David on 07918630766 to book a try-dive or for more information.